The Speed You Need. The Capacity You Want. McKay Brothers Microwave is often the lowest latency available and is 40% faster than the best fiber. Our aim is to deliver data at the Speed of Light. The fastest microwave bandwidth has been available as a service from McKay Brothers since 2012. We have offered the lowest known latency between Illinois and New Jersey since our launch. 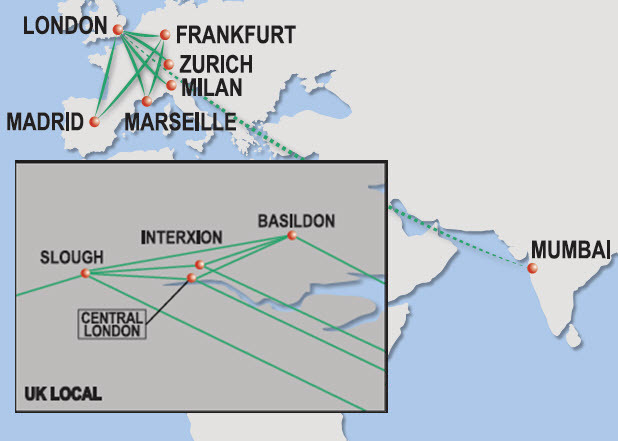 Today, McKay Brothers also offers long-haul microwave service between the UK and Frankfurt. We offer access to Madrid and Marseille. 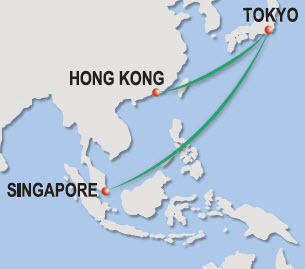 We offer the lowest known latency between Tokyo and Singapore. 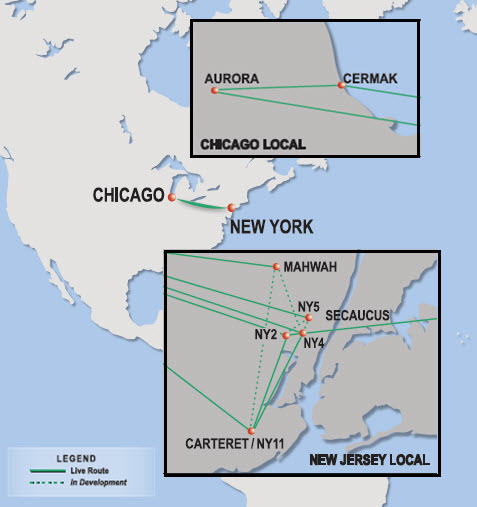 And we offer local millimeter wave service between major trading hubs within Illinois, New Jersey, and the UK. We consistently seek to lower network latency—straightening the path and optimizing the technology—while improving reliability. Most of our routes are the lowest known latency. We understand that not every firm has the same requirements for their low latency network. McKay Brothers offers multiple services to meet subscribers' unique latency and data delivery needs. Please contact us so that we can discuss the McKay service that best suits your firm’s needs.